I would recommend staying at Noah's Ark. Diana is a delightful host, and her smile always made me feel welcome in her home. The home-made breakfast was delicious and a nice change from the hotel buffet. Diana was responsive to fixing issues with the TV and wifi, which occasionally went down. My room was spacious and comfortable, although the bathroom could use updating. This is in the centre of Fort Cochin attractions. Foreigner restaurants are pricey but a little hunting will net you some very cheap and good Indian meals. Our host gave us all sorts of really helpful advice and arranged our taxi ride out of town for a fair price. The rooms were a little hot without the air con running and the circular staircase was a little rough with heavy bags... All in all we were satisfied and would go back. We had a great stay. We chose Noah's ark based on reviews. There are lots of places to stay nearby. Good premium room at a premium price, vey helpful staff. 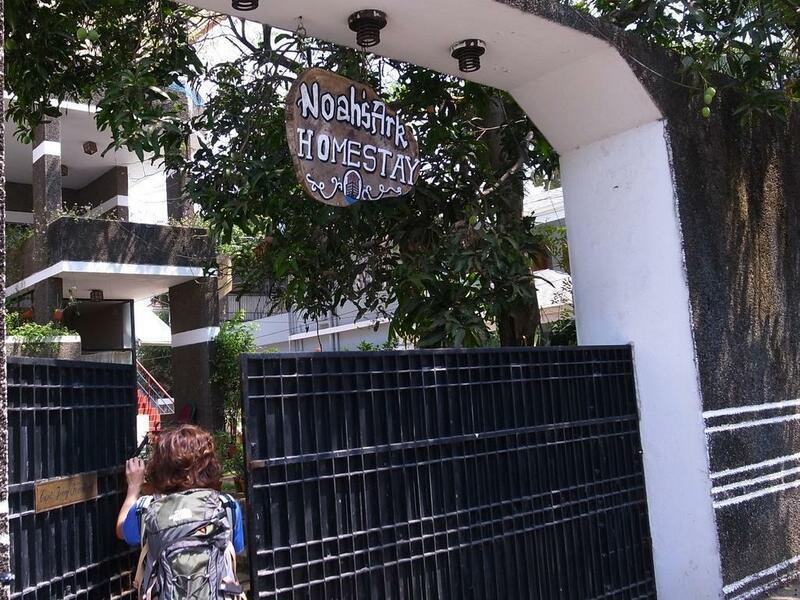 The Noah's Ark Homestay was perfect for my daughter and I with a clean room, walking distance to various restaurants and a friendly proprietor. We were a family of four staying two nights. Despite arriving late, an additional mattress was provided for us to our youngest girl. The place was very clean and well attended. Noah's ark Homestay had a "European feeling" about it, clearly used to cater for western travelers. A nice breakfast was provided. 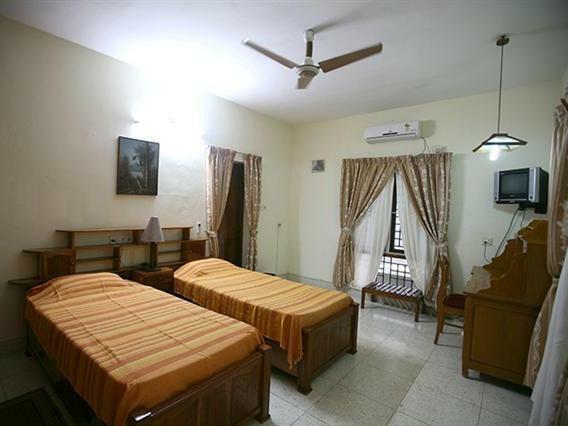 All in all a lovely little place, calm and very well maintained and just a street or two away from the main attractions of Fort Cochin. Pros: exceptionally clean. Great breakfast. Very friendly and helpful owner. Cons: the lack of any view in the delux room- the window looked out onto a wall of the next door building. The size of tv was so small that you could not watch it. 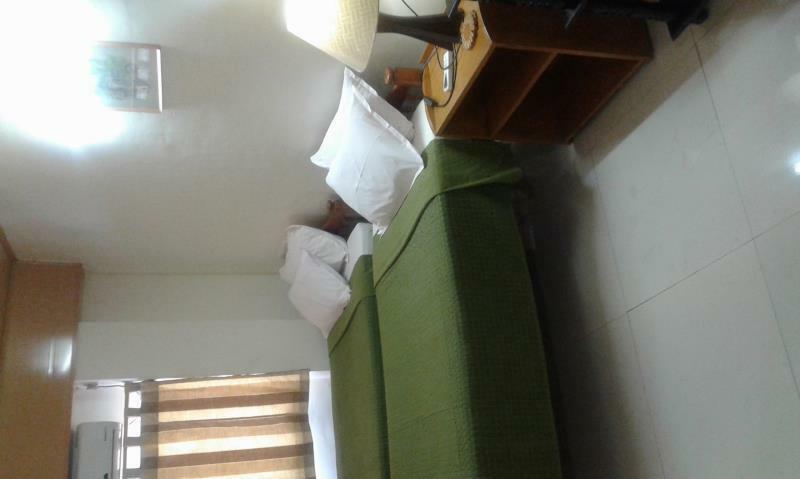 We had a clean comfy budget room with aircon on the second floor. It had a nice en-suite with hot water and toiletries and towels provided. The wifi was good and the beds comfy. Diana was very kind and let us have a late checkout which was much appreciated. She runs a very nice homestay. Getting bags up the spiral staircase to the second floor is quite hard work though! The location for all Fort Kochi's tourist attractions and transport links is excellent. 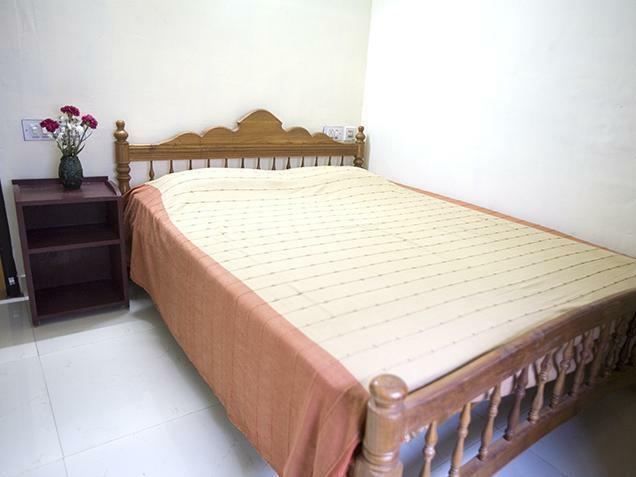 Very close to Fort Kochi central place and Chinese nets, the location is very good. The rooms were clean and good. The manager could have been a bit more helpful with our driver! We stayed there on two occasions, were really pleased. The owner is really nice and helpful. Everything works properly and the indian breakfast was tasty. Best place to stay at Fort kochi. The owners were very friendly and helpful. The breakfast was fantastic. Nice rooms and brilliant atmosphere. There is also a common balcony you could use for BBQ. Location was very convenient and centralised. All that you may want to see is in walking distance. They arranged us tickets to for a local performance as well as cab to the train station. Definitely recommend to anyone who like to stay at Fort kochi. the service is good. very informative and supportive to your needs. Humble owner, very clean, quiet & peaceful ambiance. it was wonderful. very very clean and free soap and shampoo were appreciated! 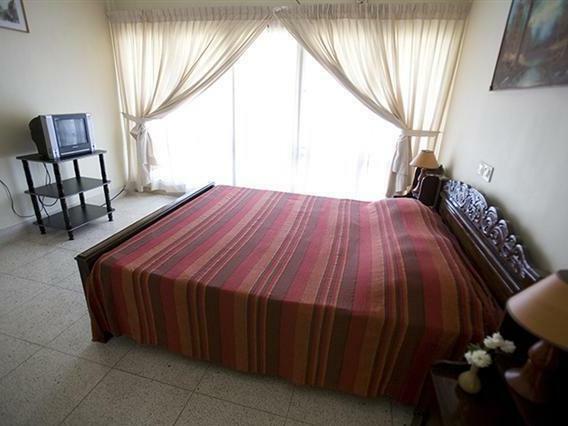 you can tell the owner really cares about the place and the kind of stay that her guests have. Got in really late and left next day, didn't actually eat here or anything but served our purposes just fine. 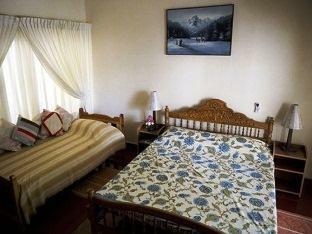 This homestay is a treat, firstly everything works, hot water, wifi, AC. And helpful owners/staff. We would return.